Why is WhatsApp Payments receiving a Great Response? WhatsApp has launched its payment feature that has witnessed amazing acceptance rate in India. This UPI-based payment feature is hassle-free and doesn’t require multiple steps or needs any digital wallet to send or receive money. 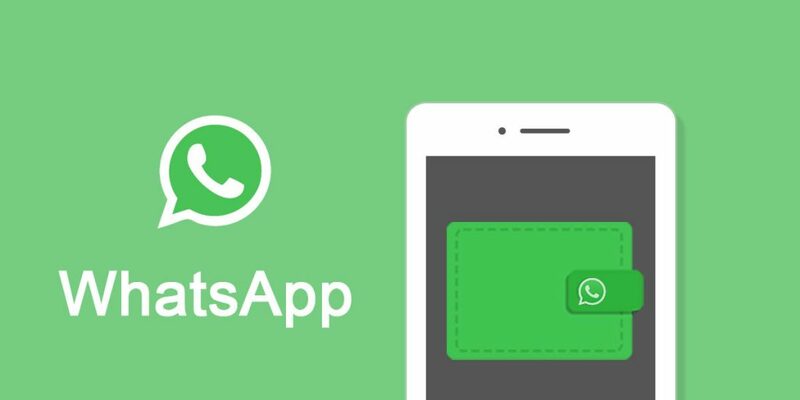 WhatsApp has a huge user base in India and currently, WhatsApp has released the beta version of app enabled with payment feature after getting the permission from National Payments Corporation of India (NPCI). 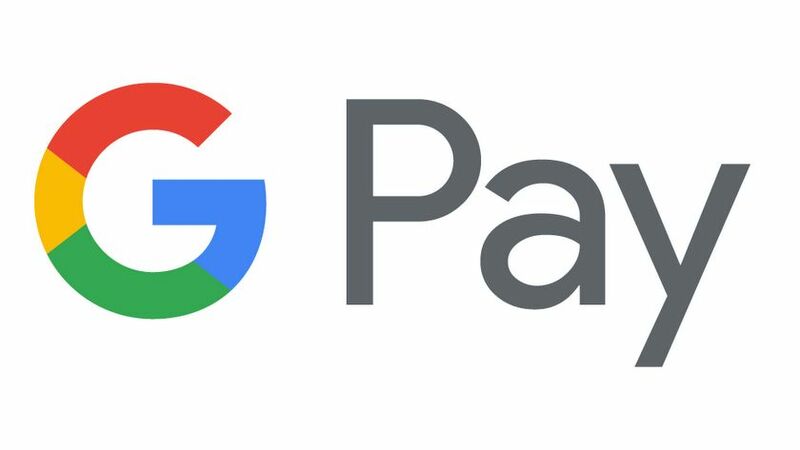 Google Pay in a new mobile wallet introduced recently by Google. It is launched with a motive to make online payments smoother than before by becoming a one-stop solution to pay online. A user can avail the service once they add credit or debit card issued by their bank into the app. Simplicity and utility is the strong reason behind success of popular mobile application irrespective of the domain to which it belongs or the audience group it is being target. Apart from few great mobile application most of them suffer from complex architecture or focus on something more than they should focus on right functionality. Creation of excellent business mobile app is key to brand visibility and business growth in quick manner and with less efforts. A recent survey revealed the positive influence of reviews and rating for a mobile applicatio irrespective of the industry to which it belongs. The survey claims 96 percent of the users prefer to go for an app with four stars or more while hardly 15 percent would download an app in their mobile devices if stars are two or less. Mobile Apps Security – iOS or Android? While technology is evolving by the day and mobile apps are constantly growing, expanding and establishing themselves in the market. Now like any other risk in an enterprise mobile app security could become an incremental issue, especially when dealing with sensitive and private information.